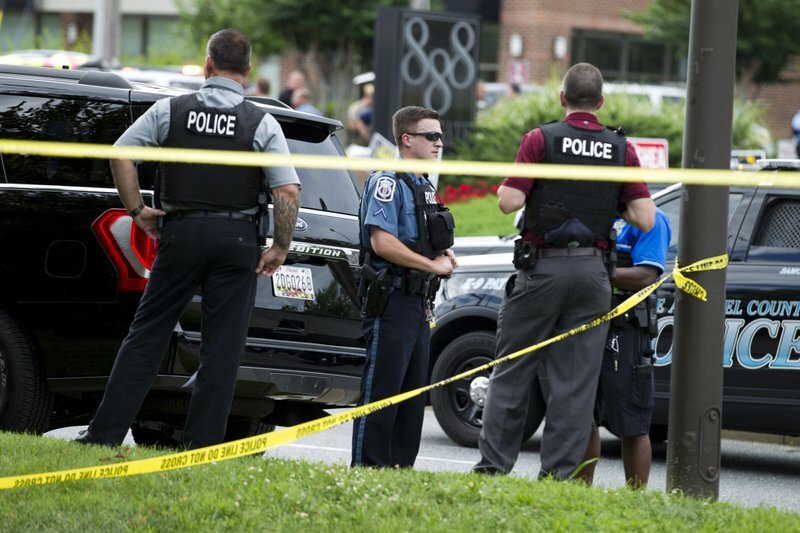 Five people were killed Thursday when a suspect opened fire in the newsroom at The Capital newspaper in Annapolis, Maryland. 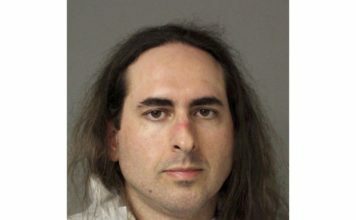 Authorities say 38-year-old Jarrod Ramos, armed with a shotgun, intentionally targeted the newspaper. Hours after the massacre, police confirmed the identities of the employees who died: Gerald Fischman, Rob Hiaasen, John McNamara, Rebecca Smith and Wendi Winters. 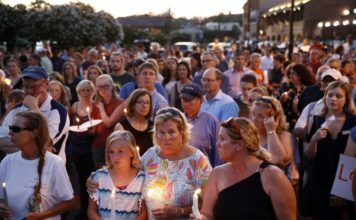 The Capital dedicated its Twitter feed Thursday night to remember the “wonderful lives” that were lost in the shooting. “He was the guardian against libel, the arbiter of taste and a peculiar and endearing figure in a newsroom full of characters,” The Capital wrote. Fischman was married to an opera singer from Mongolia who he had met online. Hiaasen, an assistant editor at The Capital since 2010 and had a column published on Sundays, had previously worked at The Baltimore Sun as a features writer. The Capital writes that Hiaasen celebrated his 33rd wedding anniversary last week. His wife’s 58th birthday was also the day of the shooting. The couple had three children together. McNamara, who went by “Mac,” had worked at The Capital for nearly 24 years. His colleagues remember his “flexibility, concise writing and extensive knowledge of regional sports,” the newspaper wrote. He was a University of Maryland alumnus and authored two books on athletics about his alma mater. He found the love of his life while attending the university. The newspaper said they met at a bar after McNamara covered a football game. The couple didn’t have children. Smith, the youngest of the victims and a new employee at The Capital, was remembered by her boss as a “thoughtful,” “kind and considerate” person who made sure the sales office ran smoothly, the newspaper writes. She lived with her fiance in eastern Baltimore County and actively posted images documenting her social life. Winters, a mother of four, was remembered as “a prolific freelance reporter and well-known community resource,” according to The Capital. After more than a decade writing articles as a freelancer, Winters became a full-time staffer in May 2013. A GoFundMe account has been set up in wake of Thursday’s shooting. The account was created by a fellow journalist, Bloomberg Government reporter Madi Alexander. Early Friday morning, more than $54,000 of the $70,000 goal has been raised. The initial goal of $30,000 was eclipsed in a matter of hours. The GoFundMe page posting urged people to give what they can to help the newspaper’s journalists pay for medical bills, funeral costs, newsroom repairs and other expenses.